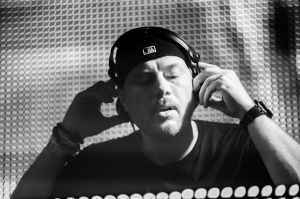 Eric Prydz (Swedish pronunciation: [eːrɪk prʏts], born 19 July 1976) is a musician and label owner from Täby, Stockholm, Sweden. Currently based in Los Angeles, California. He began making music at age 9. He runs the labels Pryda Recordings, Pryda Friends, and Mouseville Records.